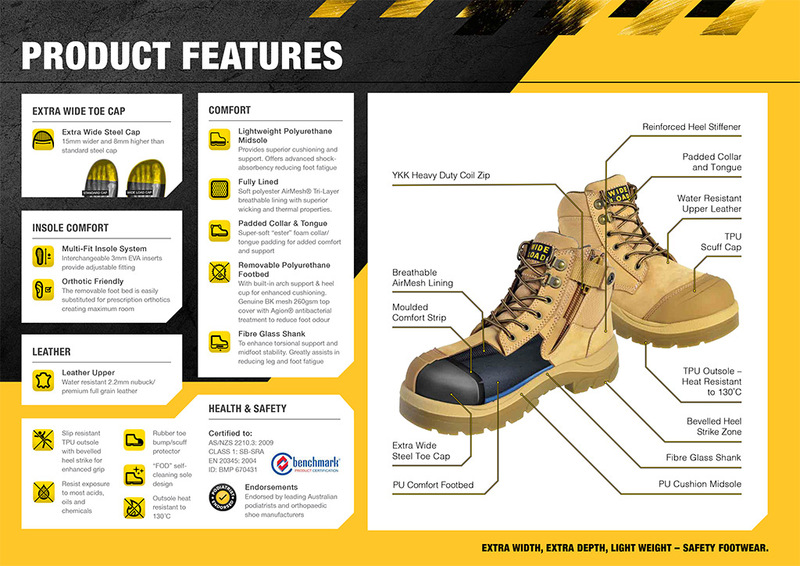 At Comfort Shoes and More, we are proud to be the distributor of Wide Load® footwear for the entire United States. 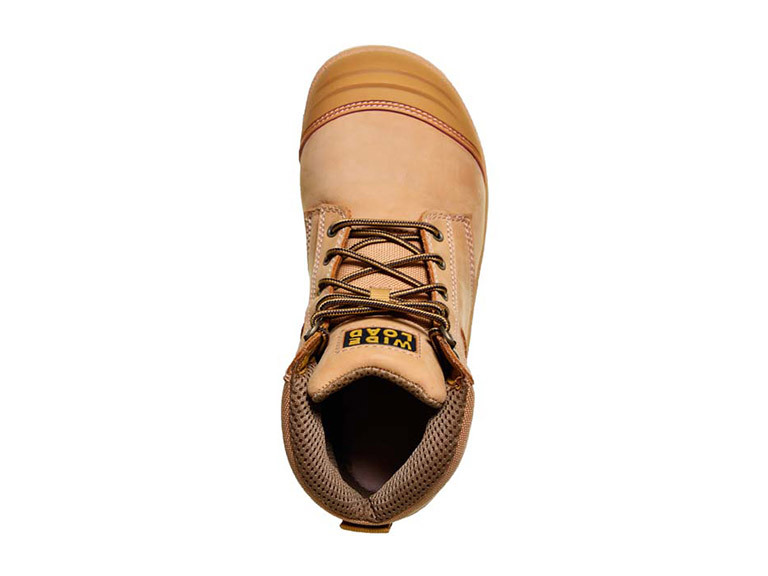 Since its release in 2009, WIDE LOAD® has become the benchmark in wide fitting extra depth safety footwear. Designed and developed in Australia in collaboration with leading orthopaedic/custom made shoe makers and podiatrists, the WIDE LOAD® last is based on EEE+ fitting providing an additional 8mm overall forefoot girth. The wide profile steel cap has been specifically designed to meet the needs of workers with wide feet, it is 12-15mm wider and 6mm higher than the industry standard facilitating the fitting of custom-made orthotics. 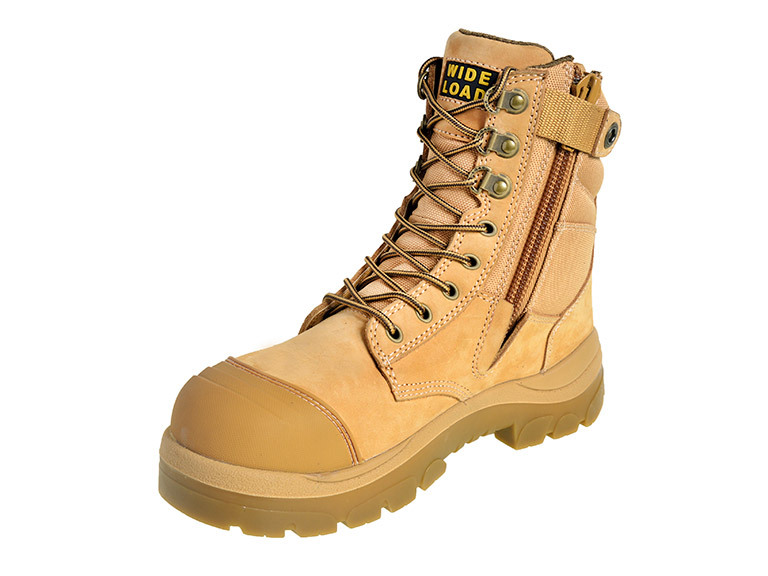 Contact us today to find out how you can become a retailer of WIDE LOAD® Footwear. 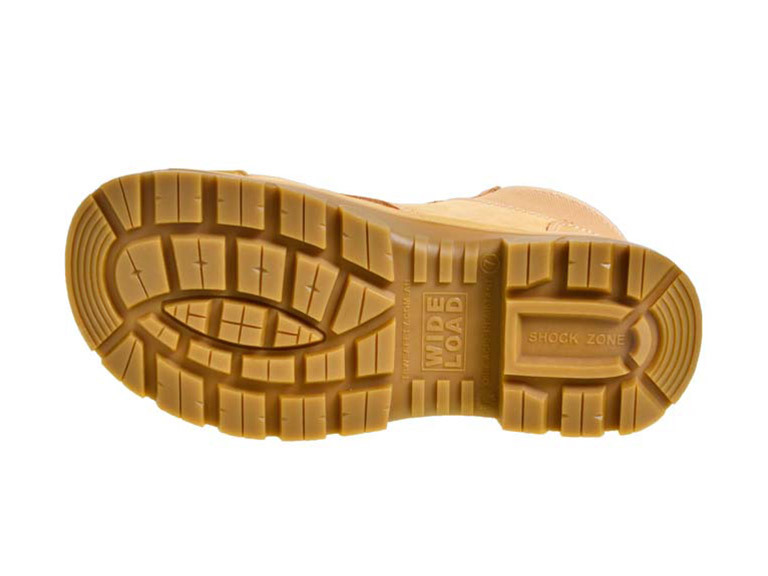 Contact us by phone: (207) 368-2242 or email: bruce@comfortshoesandmore.com to learn more. Copyright © 2019 Comfort Shoes and More. All Rights Reserved.